If there is one thing baseball and softball hitters want more of from their swing, it’s more power. There are tons of training aids out there that aim to increase power, but do they really work? 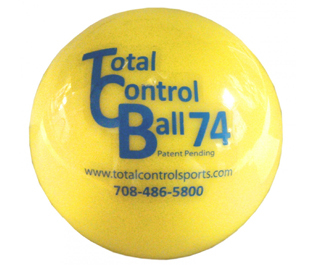 One product that has exploded in popularity in recent years is the Total Control Ball… and it works! Total Control Balls are designed to strengthen slow and fast twitch muscles as well as develop proper extension through the hitting zone. Hitting these balls can entirely change the way players think about making contact with an incoming pitch. Instead of focusing on making solid contact with the ball, this training aid forces hitters to make solid contact through the ball. Long gone are the days of hitting basketballs to develop power through the hitting zone. Yes, basketballs work, but only until they pop. Plus, who wants to haul around all of that bulkiness to their practices? 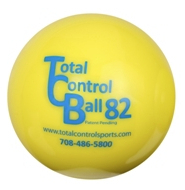 Total Control Balls give you that same resistance at contact, but they are roughly the same size as a baseball/softball so you won’t have to worry about getting lazy with your hand eye coordination. And don’t worry about them popping. These things hold up for a long time. 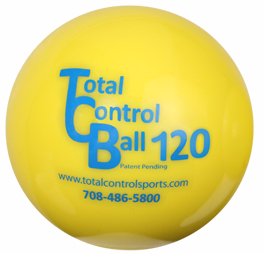 Total Control Balls are great for all ages and you don’t need access to a hitting facility or a baseball/softball field to use them. On average, a solid hit should travel between 10 and 30 feet. The most rewarding feature of this product is that it provides instant feedback. If hit properly through the center of the ball, there’s no other way to describe it other than “it just feels right.” However, if you top the ball or hit underneath it, you’ll find that it will drop to the ground right in front of your feet. 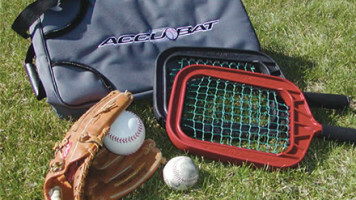 That said, it’s a great training tool to encourage line-drive hits as opposed to ground balls and pop flies. 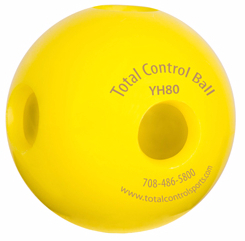 All Total Control Balls are made with a high energy-absorbing PVC/non-phthalate outer material designed to last in hot and cold conditions without bursting. The inner filler material is composed of sand and is what gives it its weight. Let’s break down the specs on the variety of Total Control Ball options. TCB 74– 2.9” diameter, 14.9 oz. 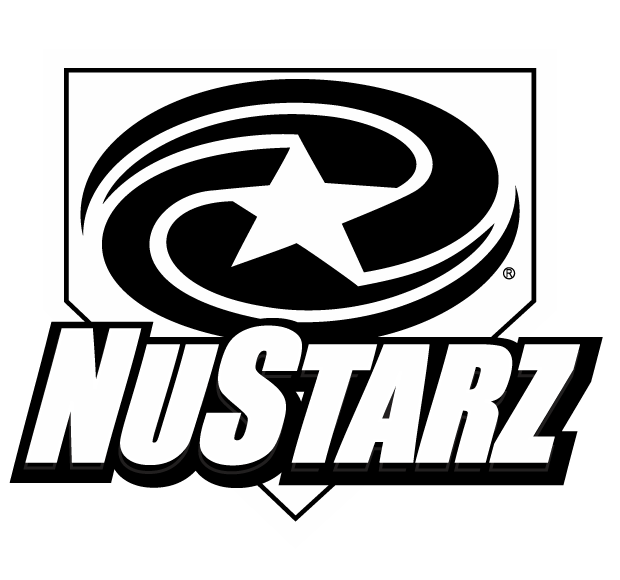 Used for both softball and baseball. Optimum use is for front toss side toss, and tee work. TCB 82– 3.2” diameter, 14.9 oz. 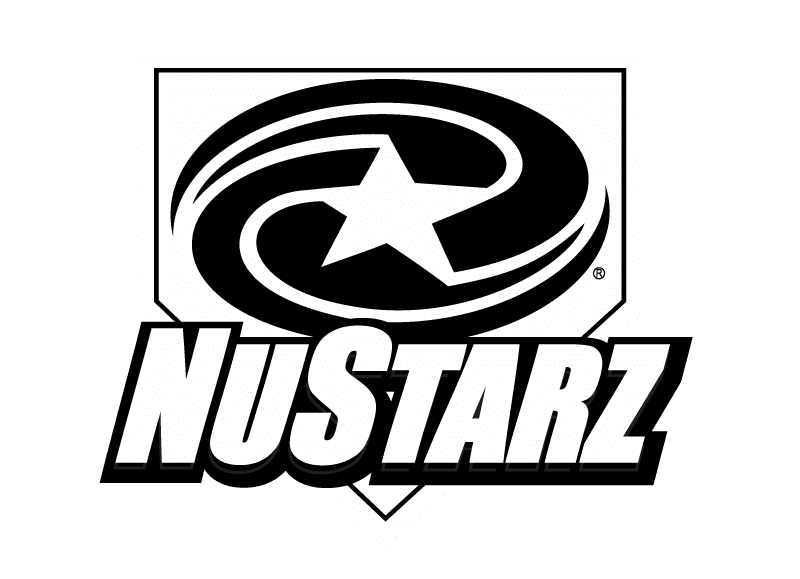 Used for both softball and baseball. Optimum use is for front toss, side toss, and tee work. TCB ATOMIC– 4.7” diameter, 31.7 oz. Used for both softball and baseball. Optimum use is for side toss and tee work only. Not recommended for players under the age of 12. YH50– Less than 1 oz. Golf ball sized. Recommended for front toss. Best option for working on hand eye coordination. No sand filler. YH80– 3.2” diameter, 2.8 oz. Only softball sized wiffle ball designed to last. 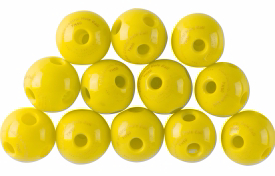 Replaces plastic wiffle balls that dent, crack, and break. No sand filler. Pros: Increases power, good for all ages, long lasting durability, won’t damage bats, instant feedback. Improves follow through, and bat control.